In-app purchases are one of the ways that Snapchat makes money from the millions of people that use its messaging service. So if you want the ability to replay snaps you can get it by paying Snapchat which will then allow you to replay snaps, for instance. Well now the company has a new idea to make money. By selling you filters that you can apply to your selfies. Seems like a good idea. The filters are called Lenses. Some free ones have actually been available in Snapchat for awhile, and paid options will be sold through the Lens Store. There are about a half dozen filters available for free and now about 30 lenses will be offered as paid options at $0.99 each. This seems like a good way for them to get revenue as Snapchat users shouldn’t mind paying that fee for something they like to use. Once you purchase a filter then it’s yours to keep forever too. It will be displayed in the app between free and paid add-ons. This one time investment will allow you to use that filter again as many times as you want. Like I said, it seems like a good idea since it is useful to users. 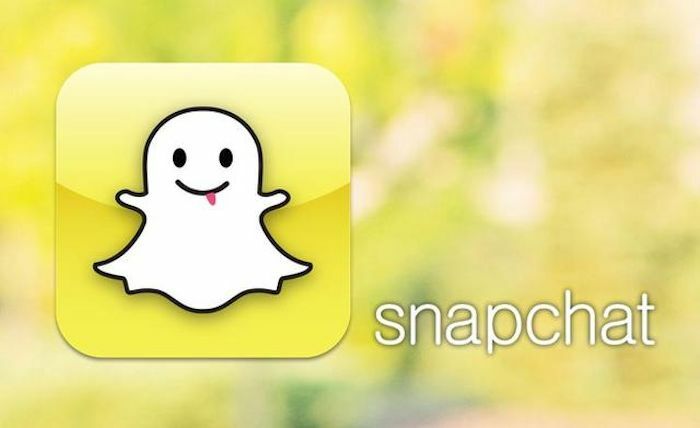 Right now, Snapchat users in only a few countries can make in-app purchases, users in countries like the United States, United Kingdom, Canada, Brazil, Australia and a few European countries, but the company says that it’s going to expand it to other countries soon. Users shouldn’t mind too much.